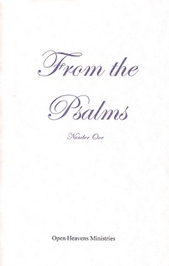 What comes to your mind when you think about the Psalms? Probably you would think of worship, praises, rejoicing, and a lifting up of the Lord of glory. At the same time, though, much is said about the wickedness of man, judgment, and the Lord's wrath. 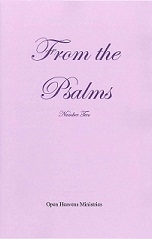 This book is an exposition of the first 17 chapters of Psalms that goes beyond surface reading.